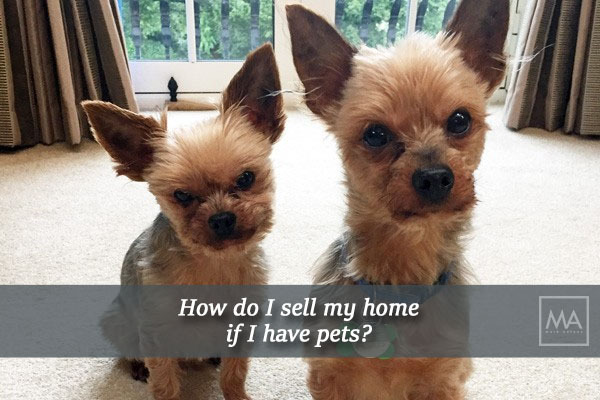 How do I sell my home if I have pets? One of the main things that could put a potential buyer off is a bad smell. It may sound strange, but apparently, dog owners often become immune to the smell of their own dog. This could be a problem as even though you can’t smell your own dog, your viewers most definitely will. Even other dog owners will pick up the scent of someone else’s dog, so it’s best to be safe than sorry. It’s also important to consider that your viewer may have asthma, and animal hair and smells can trigger an attack. And dogs jumping up at viewers may make them feel uncomfortable, and take their attention away from the property. Before the photographer arrives, make sure that you put away any pet toys, beds and food. 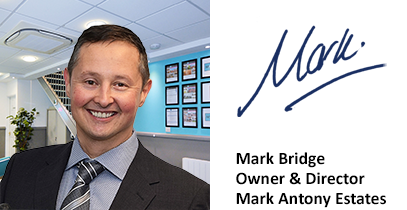 Photographs are the single most important marketing tool when selling a property. Your photographs need to portray a clean, tidy and impersonal space, so it’s always best to clear away any evidence of animals. Wipe away any pet hairs on furniture. Polish any shiny surfaces, or interior glass doors just in case there are any slimy ‘nose’ marks from your inquisitive dog. Check your exterior windows and glass doors too… your furry friend may have jumped up and left some muddy paw prints. Most importantly, check your garden, patio or yard for any little ‘presents’ your pet may have left for you, particularly in flower beds. (Dillan and Alfie leave me little presents all the time!) Cats can also be partial to leaving the odd dead mouse or bird on your step, but you don’t want those on the pictures! The photographer will be walking around your garden and concentrating on the best angles for his pictures; check your dog hasn’t left any unwanted presents on the lawn! Hide evidence of pets; beds, bowls, food, cat trays (and don’t forget the pet itself). Clean and hoover throughout. Use scented vacuum powder on your carpets before you hoover. Open all windows and give the house a good airing to get rid of unwanted smells. Spray air fresheners around the room and use fabric spray on sofas, curtains and cushions. Make a pot of fresh coffee. I know this is the oldest trick in the book, but it really is effective. Did you know that smelling coffee beans is used as a technique to cleanse your nasal palate? Clean all full length glass doors (internal and external). Remove all pet hair from furniture and soft furnishings. One of the easiest ways to do this is to put on a pair of rubber gloves and repeatedly rub over the material. The hair will come off in clumps. Change the bedding in all the bedrooms. This will automatically freshen the scent of the room. I understand that even long-notice viewings can put a strain on the vendor, as very few of us actually live in a ‘show home’. Lives are busy and houses become cluttered. These ideas should help you to feel more in control when your house is on the market. How do you feel about the subject of pets and viewings? p.s. Are you curious what your house could be worth? Find out in around 53 seconds. Click here. p.p.s. Download my eBook on how to get the best selling price for your home by clicking here.